As one of the most striking visuals of your wedding day, the flowers you choose will play a very important role—and the florist you decide on will, too. 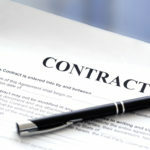 For those who have never worked with a florist before, there are several key questions to ask before signing a contract. Keep the questions below in mind to ask so that you can be confident that your wedding flowers and the set-up will be perfect. Obviously, everyone will ask this question. However, we have added it here to remind you to ask it up front, before you start discussing anything else. You don’t want to spend two hours talking to the florist, only to ask this question at the end of your session and discover that they aren’t even available for your wedding date. You’ll be wasting both your time and theirs. 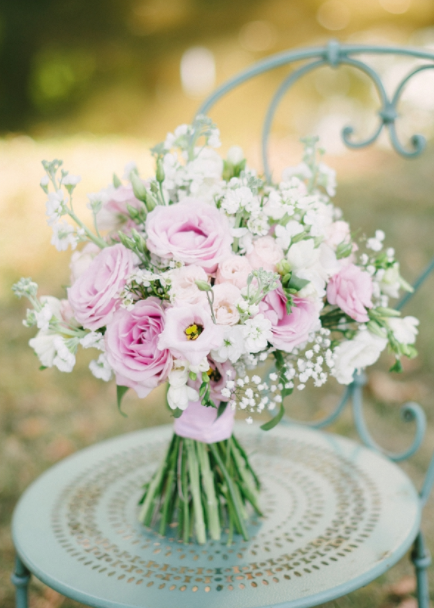 Will My Flowers Be In Season On My Wedding? Some flowers are in season year-round (such as tulips, roses, lisianthus, hydrangeas, and orchids), but depending on when your wedding date is, your dream wedding flower may not be available. A good florist will be able to give you substitute options that look similar, or show you something entirely new that you like even better. This is a kind way of asking if the florist is experienced enough—and it’s very important to ask. The last thing you need on your wedding day is a flustered florist who hasn’t stored or prepared your wedding flowers properly and is adding to the stress. Have You Ever Worked With My Venue Before? This is good to find out because if the florist has worked with your venue before, he or she will better understand layouts, colors, and what flowers will look best there. If they’ve already worked there before, the florist will also know about any policies the venue may have about wedding flowers, such as who does the set-up (florist or venue staff), and if the venue owner is comfortable with the florist handling setup and breakdown themselves. If the florist hasn’t worked with your venue before, it’s a good idea to see if they will go with you to have a walk-through there and ask any questions they may have. Dropping Off Flowers, Or Setting Up? This is important for you to know in case the florist is simply dropping off and your venue doesn’t do wedding flower set-up. Many florists book a few weddings on the same day, and therefore only drop off the flowers—no arranging. You don’t want to be faced with the sudden task of setting up your own wedding flowers! You may end up paying a little more for a full-service florist who makes sure everything is in order the day of your wedding, but many wedding couples find that the peace of mind is worth it. Do You Charge Any Extra Fees? Make sure to ask in your first consultation about any extra fees, such as wedding flower delivery, set-up, breakdown, gas or travel reimbursement, and overtime charges. If the florist does indeed charge for some of this, those fees can add up and you’ll need to decide if you can fit them into your budget. Make sure your florist has a contract. Having one in place can save you a lot of time, money, and mental energy in the event that something happens, such as the florist getting lost and being late; the wedding getting canceled; the flowers not looking good, being incorrect, or being arranged poorly. 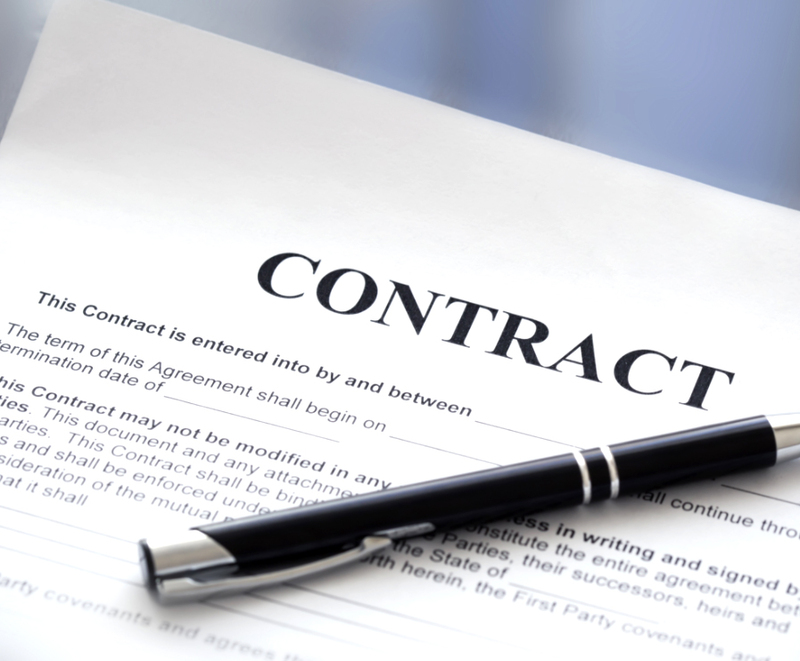 A contract will put you on the same page and will include important policies about the right to use substitutions, rentals, and deposit amounts. Do You Have Photos And References? If the answer here is “no”, beware. A good florist should not only have lots of reviews; he or she should also have lots of photos of wedding flowers from previous celebrations. The photos will give you a sense of the florist’s talent and style, and the reviews will let you know if they do a good job. 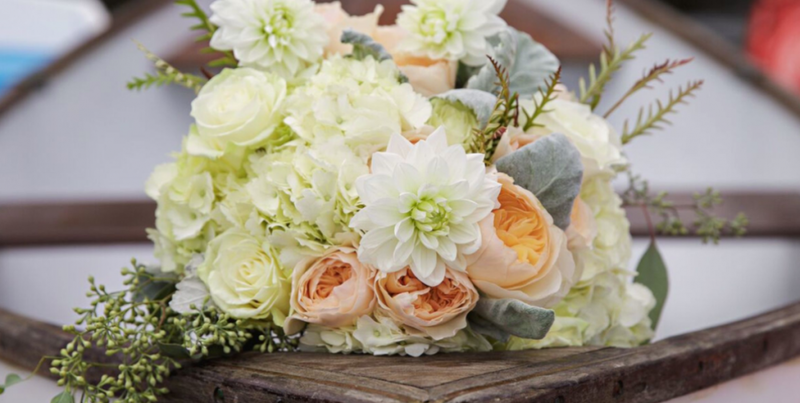 Hopefully, these questions will help you find the perfect florist for your wedding flowers. Remember, there’s no such thing as too many questions—especially when it comes to your wedding! Be sure to ask, listen, and learn. And if you’re still searching for your perfect Los Angeles wedding venue, be sure to take a look at what we have to offer at Imperial Palace. Check out our photo gallery, and if you’re interested please contact us!